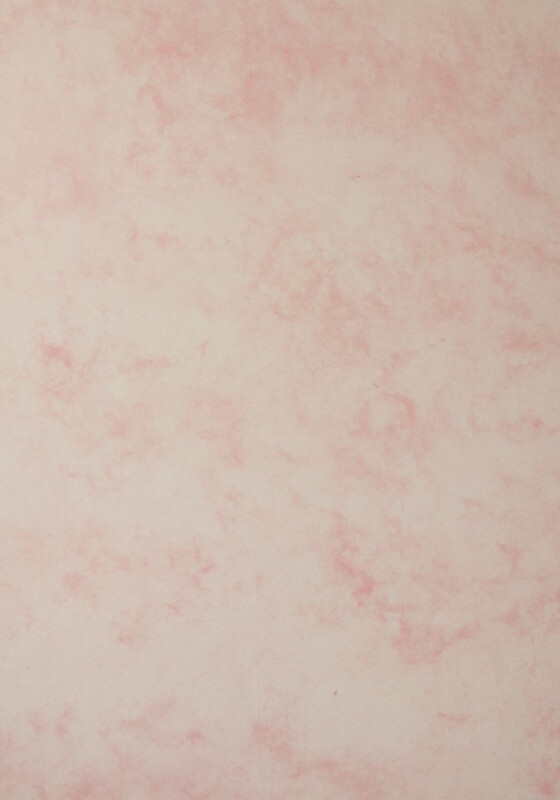 Pink coloured marbled card with a marble / mottled finish. The effect is seen both sides. Available in A4 and A3. Sold in a variety of sheet sizes and pack sizes. Buy direct from the finishers. Suitable for most laser & inkjet printers.